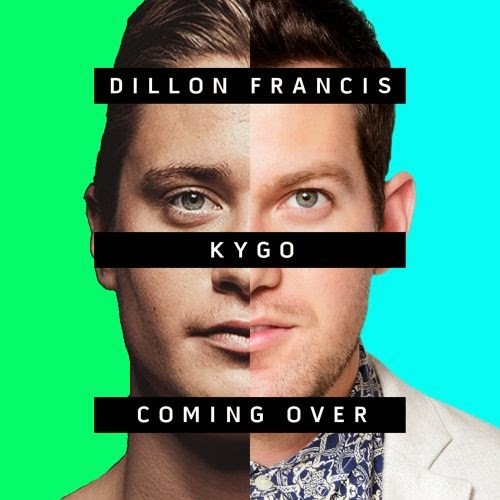 There has been talk of a collaborative project between tropical house producer Kygo and Dillon Francis, which seems to be happening based on this new release called "Coming Over." The track features some vocals from James Hersey, which is a nice compliment to the cool island sounds that the pair produced here. This is also a bit different for Francis, who usually has more energetic and aggressive tunes, but I'll be curious to how the rest of the tracks these two create will sound.